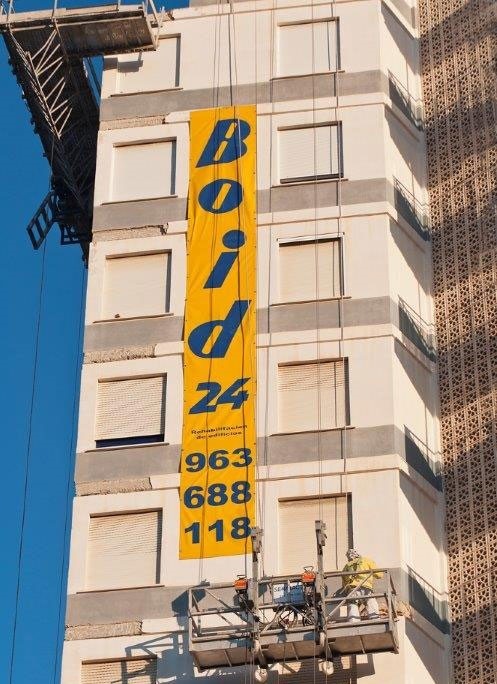 BOID24 is a company in Valencia, with more than 50 years of experience in the integral maintenance of farms and in the rehabilitation of singular buildings. It offers all the necessary services to the presidents of the communities of owners and to the administrators of estates. The company is divided into two large areas, on the one hand, rehabilitation of buildings, and on the other, attention to notices of all kinds that have to do in neighborhood communities such as plumbers, locksmiths, electricians … .etc. Boid24 has selected XOne technology as a development platform to mobilize all its technical services. The app allows technicians to manage all the work done in real time. Thanks to the solutions provided by the XOne platform, the processes involved in the management of specialized technicians have been given mobility. The app has features such as job selectivity, client geolocation, device navigation and wireless printing … among others.